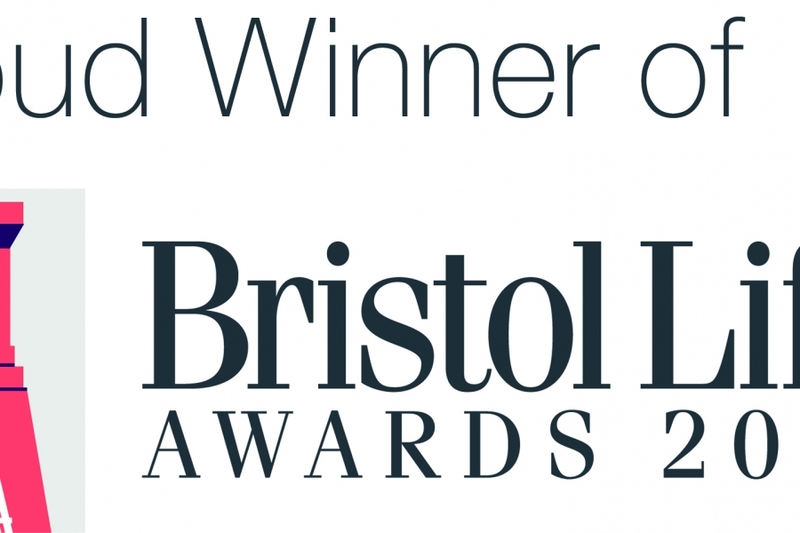 Empire Fighting Chance are celebrating winning Charity of The Year at the inaugural Bristol Life Awards 2017. Following the fantastic success of our Summer programme in 2015/2016 Empire Fighting Chance have opened their doors in efforts to keep children off the streets of Easton & St. Paul’s. National award winning charity, Empire Fighting Chance (EFC), are working with schools and local authorities across South Wales to create one of the country’s most exciting new partnerships. 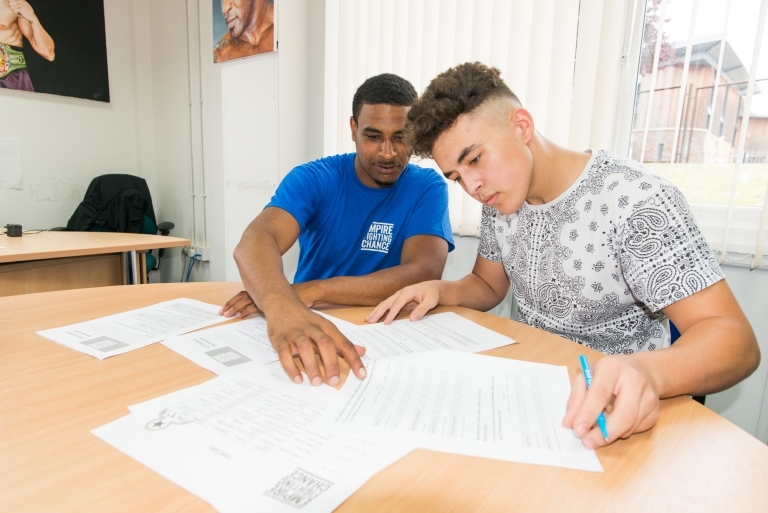 'Boxing That Works' was run and delivered by Empire Fighting Chance in partnership with Bron Afon Housing, the programme is a national award winning non-contact boxing scheme that is underpinned by intensive mentoring and personal development. 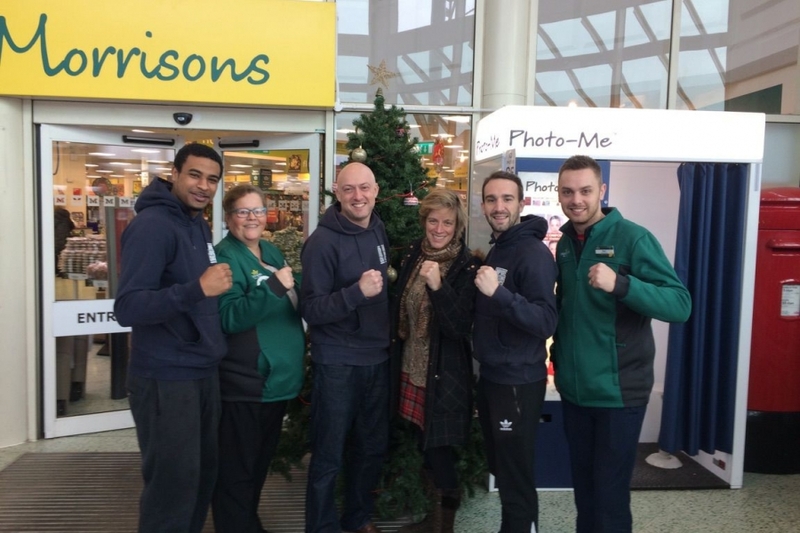 Staff from Empire Fighting Chance along with MP Charlotte Leslie made the short trip to Morrisons supermaket in Fishponds in order to thank them for their kind support through the Morrisons Foundation. Empire have been successful in becoming an approved provider on the alternative education framework for Bristol City and South Gloucestershire Councils.